Insurgency: UNICEF provides uniform, bags to 12, 000 pupils in Adamawa – Royal Times of Nigeria. 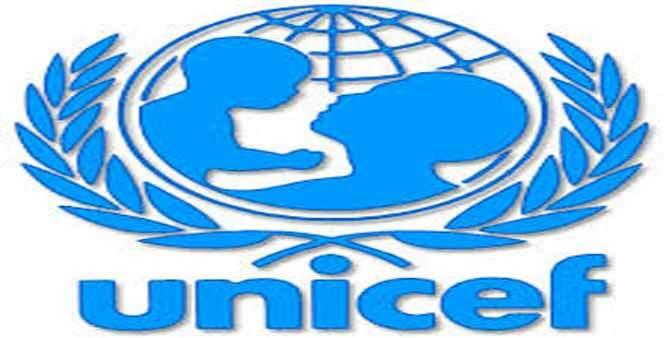 The United Nations Children’s Fund (UNICEF) has provided uniforms, bags and sandals to primary school pupils in seven local government areas affected by insurgency in Adamawa. The Director, Social Mobilization, Adamawa State Universal Education Board, Hajiya Fadimatu Alfa, made the disclosure in an interview earlier today with journalist in Yola. Alfa said the gesture was part of support from the fund to enhance school enrolment particularly that of the girl-child in the affected areas. Alfa also said over 8,000 girls in over 40 selected primary schools would receive the items. The director said that UNICEF also provided desks for the schools alongside the rehabilitation of some classrooms. “The interventions by UNICEF, was done through School-Based Management Committees of the affected schools who are provided with funds to do the job,” Alfa said. Speaker warns politicians against playing destructive politics.